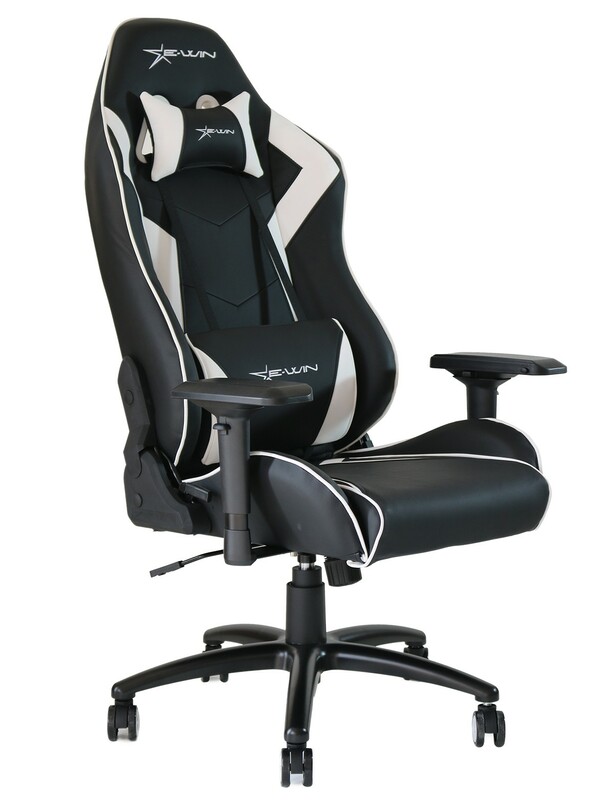 Very easy to put together, comfortable for long periods of gaming! 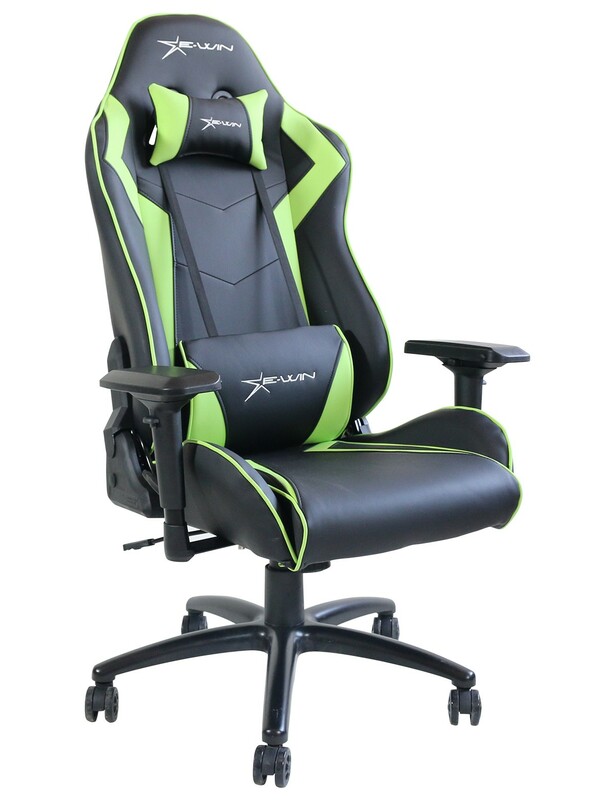 This is a good chair for your buck, it isn't super fancy but it is on a nice price range. It definitively has the gamer vibe and looks great. The cushion feels nice and it is easy to adjust on the go. sitting in a racing car. 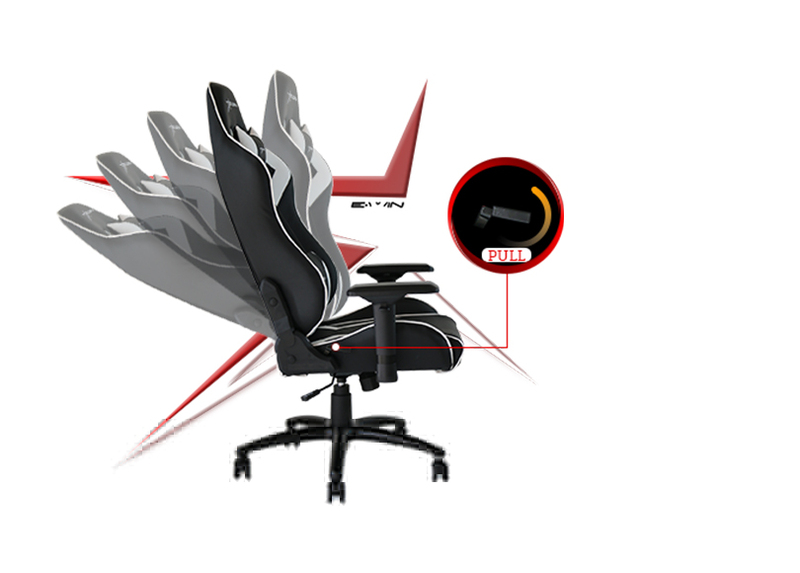 Thee filling of this gaming chair is definitely soft and comfortable. Small pillow on the back provide a lot comfort when sitting on this and play games. And the bottom is filled with thick foam that makes you never feel sit on a piece of plastic or steel. Very comfortable and sturdy. 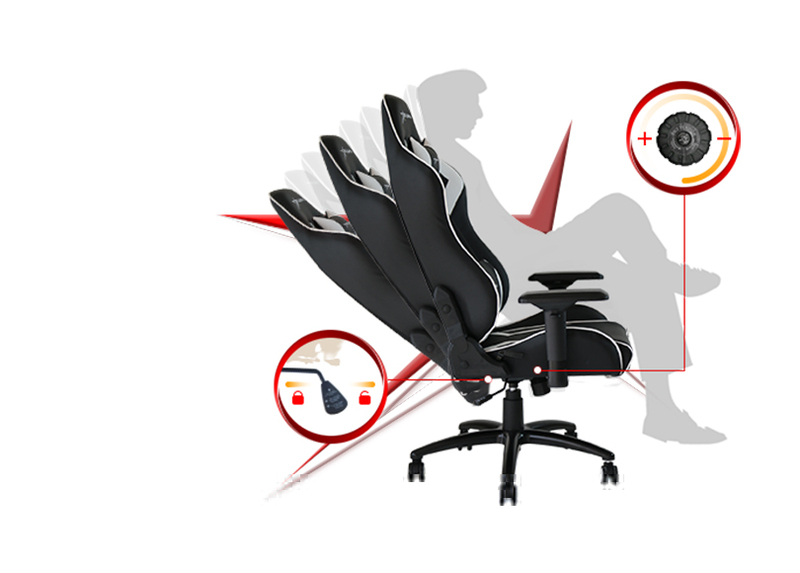 I am at my computer for hours on end sometimes, and this chair prevents it from being a painful experience. i would like free shipping to Norway.. 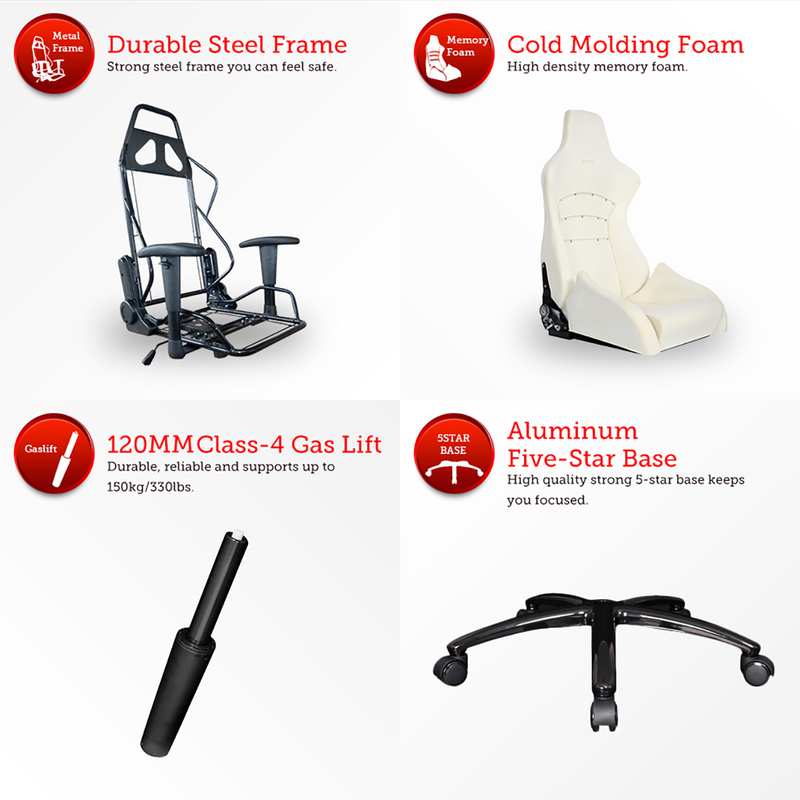 This chair is excellent quality and reasonable price!! I am a serious person, and I am keen on computer games. 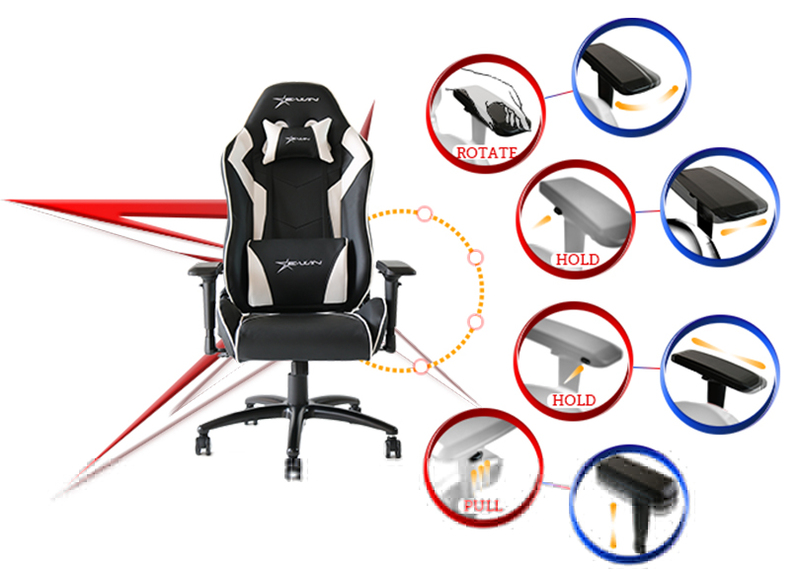 I have long wanted to buy a game chair, so I have spent two months looking for good shops.Until recently, I found this chair on Ewinracing.When I received the chair, I immediately installed it and put it into use. 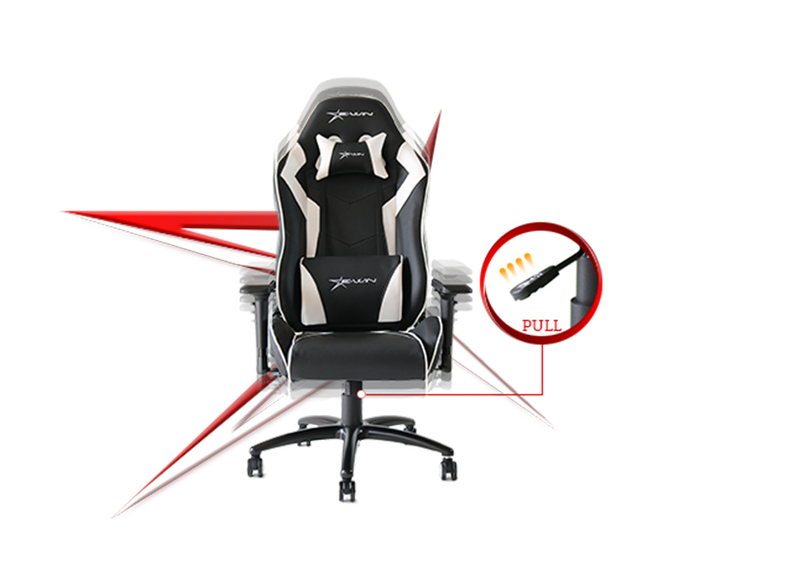 When I was playing with the computer, my comfortable lumbar support made me feel very relaxed.So I think this chair is excellent quality and reasonable price. Red is not stock. please get more in stock ewin. 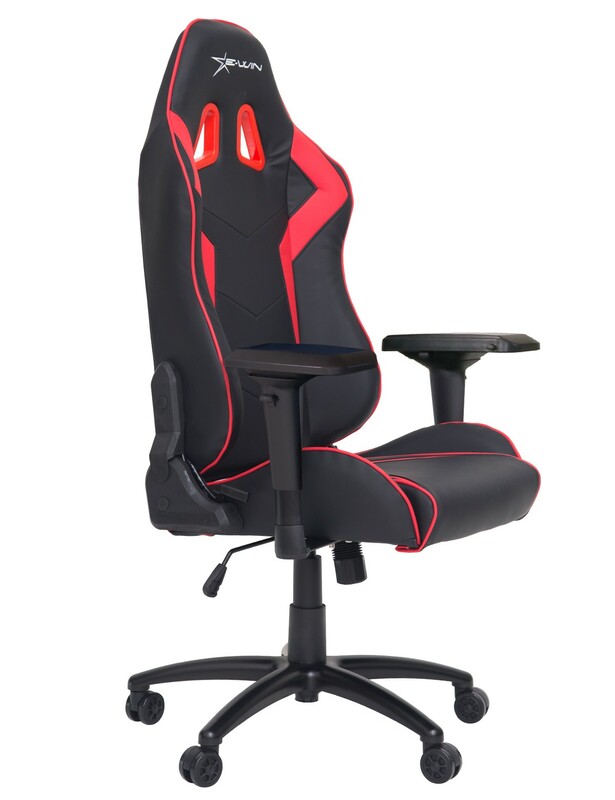 I want to buy your chair so bad.